Bristol Tournament a huge success ! 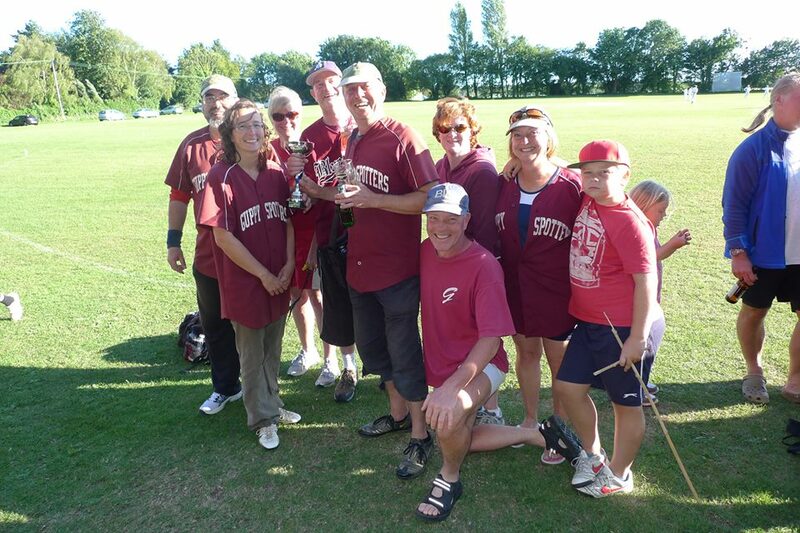 bsaadmin 9 July 2014 10 July 2014 No Comments on Bristol Tournament a huge success ! The Bristol Tournament over the weekend of July 5/6th was again a great advert for the superb facilities Bristol can boast as well as the great organising skills we bring to the event. Bristol teams did extremely well but were under represented in all categories with ‘make up’ teams playing in both the B and C grade # sections. In ‘C’ grade the Lucky Strikes, Creamers, Guppy Mitts, Creamers, Grandslammers, Bristol Monkeys were all extremely competitive with Guppy Mitts making it to the final against Manchester Fish. They eventually came out winners in a close fought match at 13-12. In the C Plate final the Bristol Monkeys outplayed the Grandslammers to win 16-6. 2014 newbie team Flycatchers picked up 2 wins in their first C grade tournament. In ‘B’ Grade the only Bristol teams were Jets, Sliders and Crushers, But there was an entire Nation playing in the form of the much vaunted Welsh National Team. 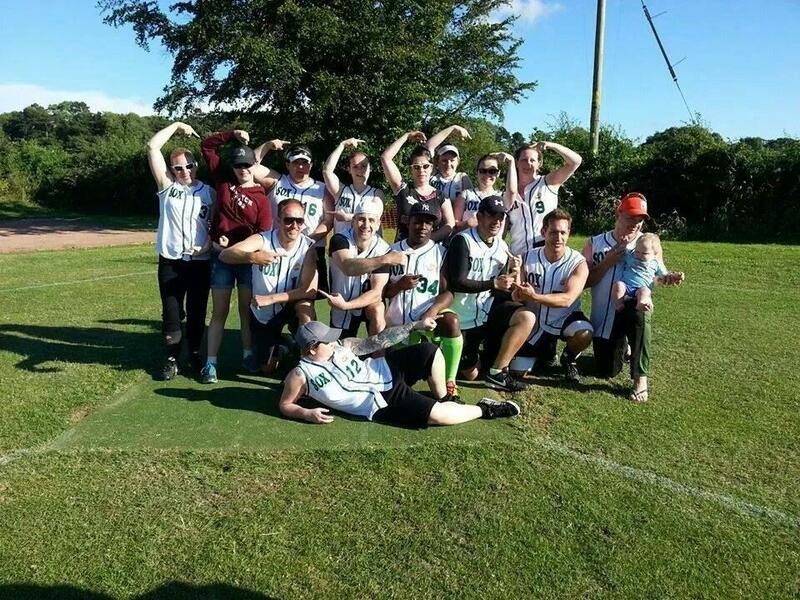 All the ‘B’ grade games were hard fought with the Jets making the Final with a 5&3 record after the group games (beating Mavericks on head-to-head), they would meet the Manchester Greensox who slipped just the once in the group games against Spam. Some teams questioned the number of NSL players taking part (only 2 at any time allowed per team) but without actual evidence this was a hard case to prove. This was and is becoming something of a feature in all tournaments now as the top players in the country look for games with their club teams when the NSL has a rest week. The main Final was also a close fought game with Greensox scoring in almost every one of the 7 innings but Jets were always keeping in touch and scoring in all but 1 inning. The Greensox managed the win when Jets couldn’t get the required 2 runs on the board in the top of 7 to go ahead.. Greensox winning 12 -11. Apart from a little squall first thing in the mornings both days featured beautiful weather as many a sunburnt face will testify. The BSA and the Cricket Club would like to thank all the participants for a well behaved ( mostly) and highly competitive event with a great atmosphere – the Quiz in the Cricket club bar was a raucous and probably overlong affair but it was thoroughly enjoyed by everyone .. even those in their pajamas in the car park !